Japan is located in Eastern Asia, between the North Pacific Ocean and the Sea of Japan, east of the Korean Peninsula. Minor tremors occur almost daily in one part of the country or another, causing slight shaking of buildings. Major earthquakes occur infrequently; the most famous in the twentieth century was the great Kanto earthquake of 1923, in which 130,000 people died. 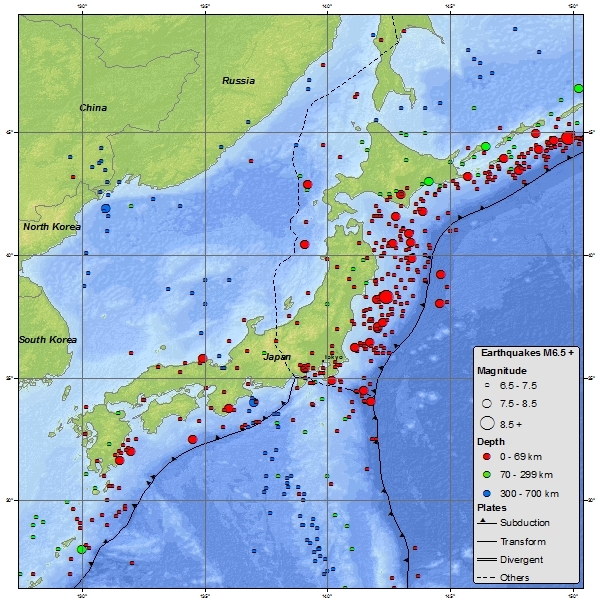 Undersea earthquakes also expose the Japanese coastline to danger from tsunami, tidal wave. 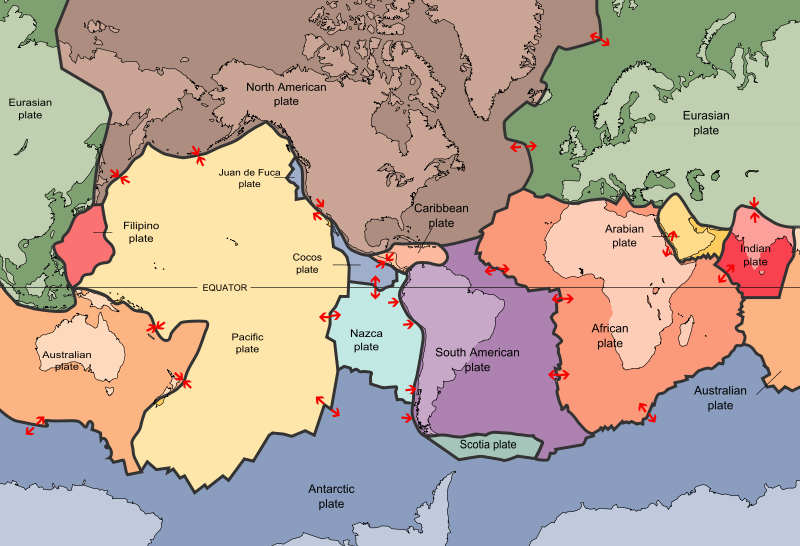 Destructive earthquakes, often resulting in tsunami, occur several times each century. The 1923 Tokyo earthquake killed over 140,000 people. More recent major quakes are the 1995 Great Hanshin earthquake and the 2011 Tōhoku earthquake, a 9.0-magnitude quake which hit Japan on March 11, 2011, and triggered a large tsunami. On 10 March 2012, the Japanese National Police Agency confirmed 15,854 deaths 9,677 injured, and 3,155 people missing across eighteen prefectures, as well as 129,107 buildings totally collapsed, with a further 254,139 buildings 'half collapsed', and another 365,750 buildings partially damaged due to the Tōhoku earthquake. The USGS reports a 6.1 Magnitude Earthquake in the Hokkaido region of Japan 5/23/2012 at 15:02:25.33 UTC. 5/20/2012 - 6.4 Magnitude earthquake off the coast of Honshu, Japan. The islands of Japan are located in a volcanic zone on the Pacific Ring of Fire. Ten percent of the world's active volcanoes--forty in the early 1990s (another 148 were dormant)--are found in Japan, which lies in a zone of extreme crustal instability. As many as 1,500 earthquakes are recorded yearly, and magnitudes of four to six on the Richter scale are not uncommon. 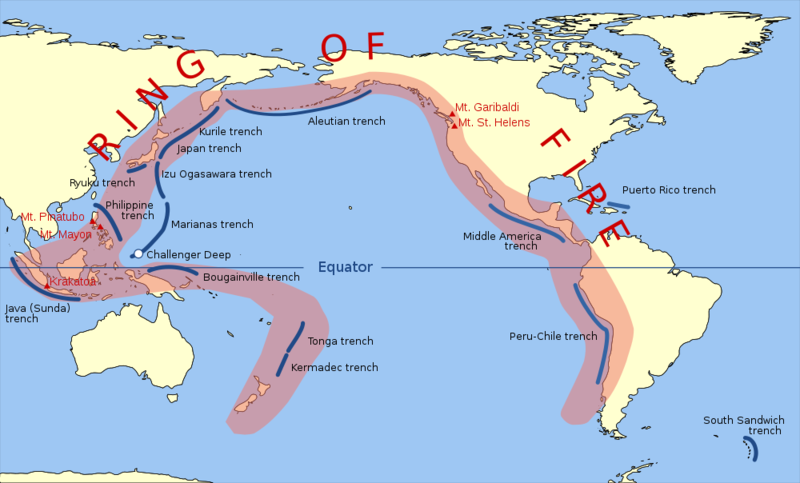 The Pacific Ring of Fire (or just The Ring of Fire) is an area where large numbers of earthquakes and volcanic eruptions occur in the basin of the Pacific Ocean. 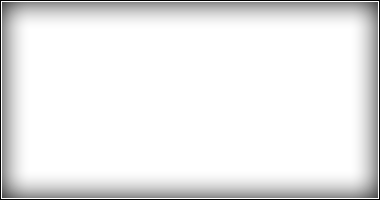 In a 25,000 mi horseshoe shape, it is associated with a nearly continuous series of oceanic trenches, volcanic arcs, and volcanic belts and/or plate movements. The Ring of Fire has 452 volcanoes and is home to over 75% of the world's active and dormant volcanoes. Japan has 108 active volcanoes.